Discover the Power of Your Property. We view your property as an investment to be nurtured. Because we know financial stability is your primary goal, we’ll work with you to build value, attract and retain high-quality tenants and deliver transparent results that are truly difference-making. Count on us to provide comprehensive maintenance, superior tenant relations, and innovative ways to increase cash flow, enhance property values and cut costs. Through meticulous budgeting and planning, rigorous facility management and timely collection and reporting, we truly transform the value of your investment properties. Our portfolio comprises more than 4.3 million square feet of warehouse/ distribution, light industrial, office, retail and multi-family investments. Many of South Florida’s leading commercial and industrial entities and individuals trust Easton Management to maximize the return on their investment properties. Monthly Financial Reporting tailored to client’s requests, including detailed General Ledger, twelve-month Income Statement, Balance Sheet, Delinquency Report, etc. The property management team, managing a portfolio of warehouse, industrial, office and retail space, provides comprehensive services to manage budgets and build cash flow for properties. 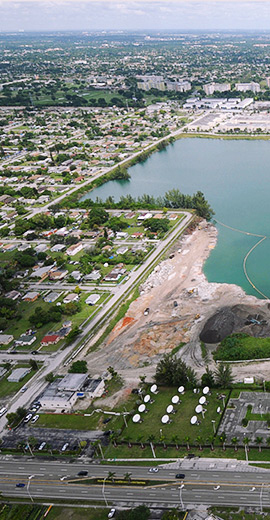 Yoanna manages the day-to-day operations of several industrial properties located in Miami-Dade County. 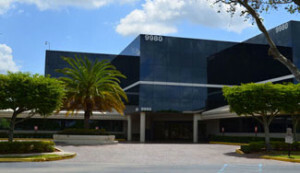 Included in her portfolio is Doral Park, a Class B office building owned by Easton. She also manages Transal Park Association located in the City of Doral containing over two million square feet. 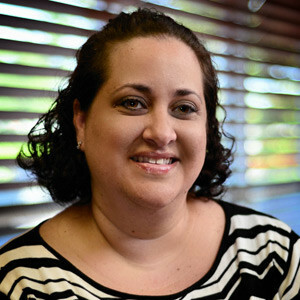 Yoanna administers all aspects of business, including tenant relations, monthly financial reporting, budgeting, operations and performance reporting. She joined the firm in 2007 and was previously employed by KLX Aerospace (formerly known as BE Aerospace).